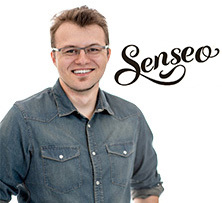 Maintaining your Senseo coffee machine is a must to ensure the quality of your coffee and machine. 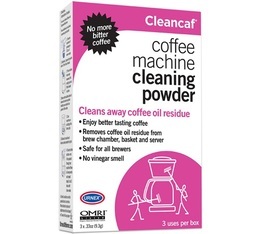 We have selected the best cleaning products for your coffee machine : descalers, detergents and other cleaning products so you can successfully look after your machine. This Urnex cleaning powder is ideal to clean your capsule or pod coffee machine. Perfect if you own a Senseo system, Tassimo system or Nespresso system!